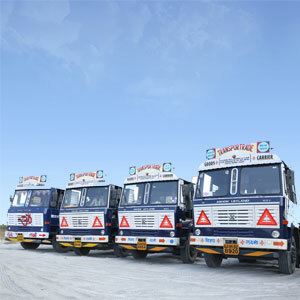 The road freight solutions are handled by TRANSPORTRADE – a CKB group company. This vertical is a full-fledged trucking and transportation operation working with an entire fleet of modern and well maintained trucks & trailers for carrying containers and liquid tankers. 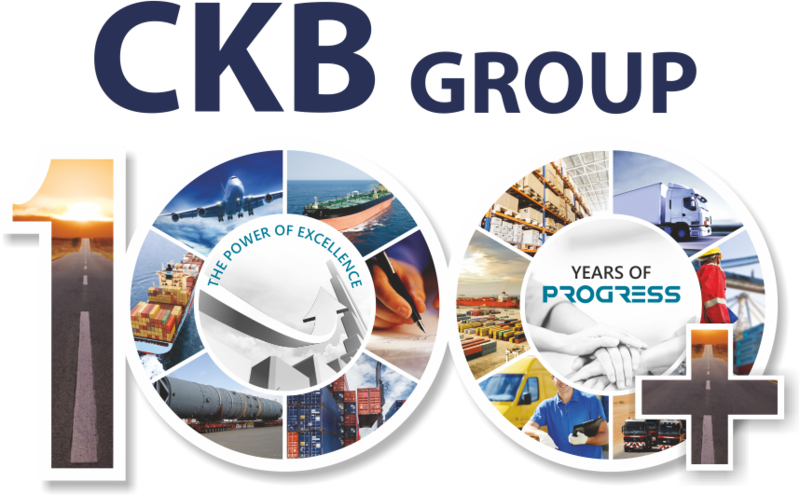 CKB offers a very flexible service that can be customized to be a part of consolidated cargo or even FCL and LCL. It can also offer this service as a part of its inter modal service or combine it with either its sea or air cargo service to create a highly efficient multimodal system. Offering efficient pick up’s, multi cargo handling capabilities and prompt delivery schedules the service at the same time also ensures a complete adherence to cargo safety. A nationwide network of offices and a well-informed team work together to ensure a smooth and seamless service.